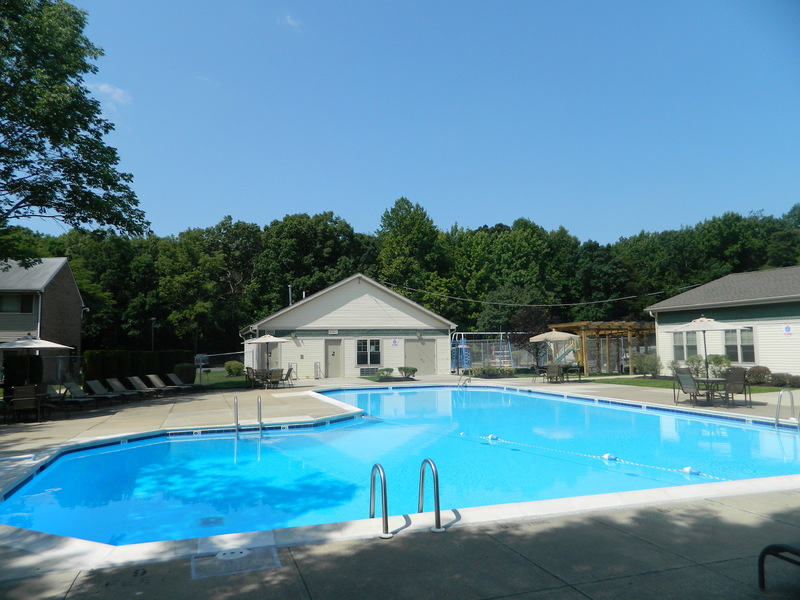 From full-sized washer and dryers that are standard in every apartment home, to the refreshing Olympic-sized pool, and 24-hour emergency maintenance service, our amenities are setting new standards in affordable living. 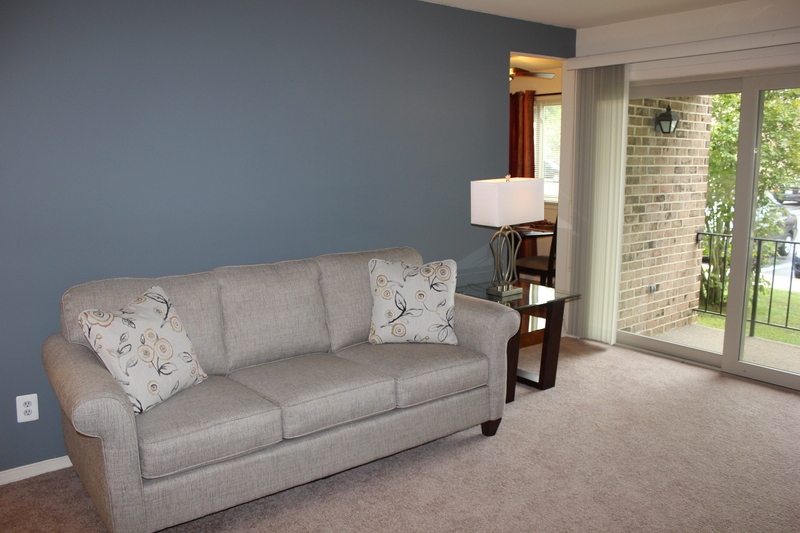 Our beautiful apartments were designed with comfort and convenience in mind. Oversized bedrooms, distinct dining areas and private balconies are waiting to welcome you home. 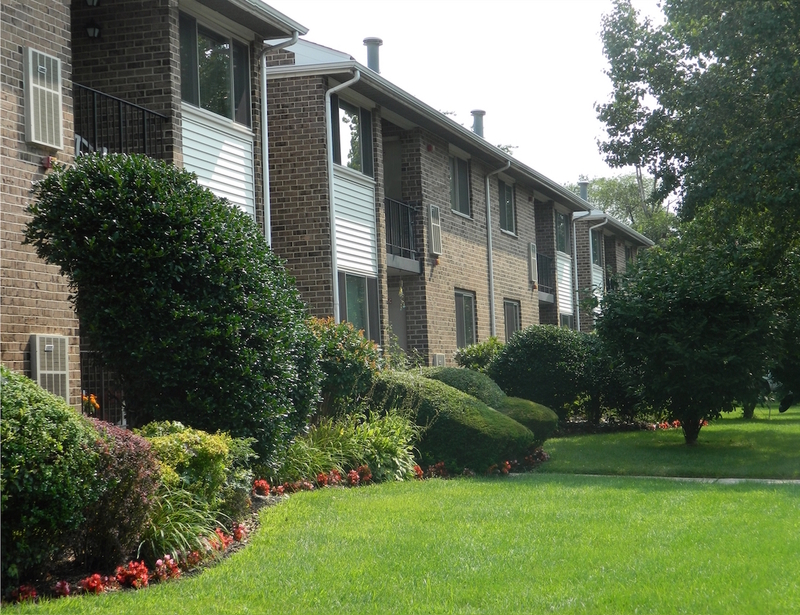 Nestled in a tree-lined setting in vibrant Camden County, we are just minutes away from most major highways and easily accessible to public transportation, including the PATCO Hi-Speedline. At The Greens, we strive to provide an apartment home community that is second-to-none. Our attention to every detail allows you to focus on living comfortably. Whether you are enticed by our amenities or attracted to our affordability, you’ll stay because you’ve finally found the perfect place to call home. Ready to make The Greens your home?